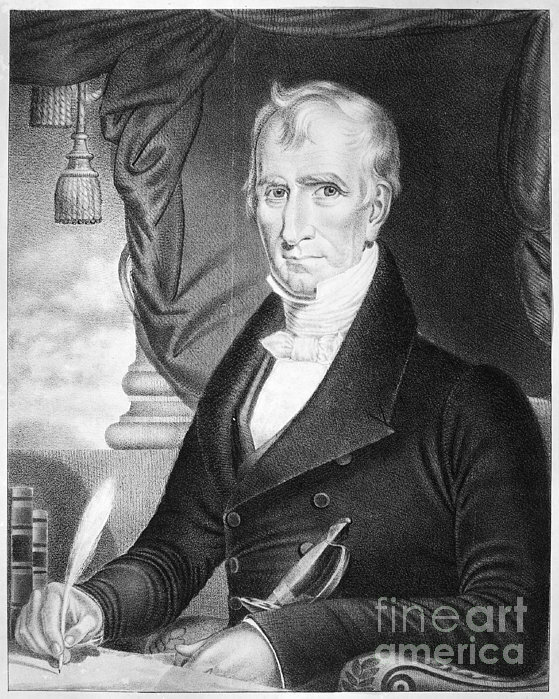 There are no comments for William Henry Harrison. Click here to post the first comment. 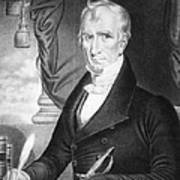 WILLIAM HENRY HARRISON (1773-1841). Ninth President of the United States. 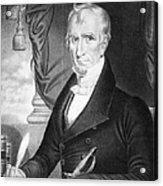 Lithograph, c1841, by Nathaniel Currier.